Reading aloud to your children can help “build a child’s vocabulary, sow the seeds of reading desire, and help kids continue to love books well into adolescence and beyond.” Even more importantly, it is a bonding experience that helps build a close relationship between you and your children. Sarah Mackenzie is the mother of six children ranging in age from pre-school to high school. 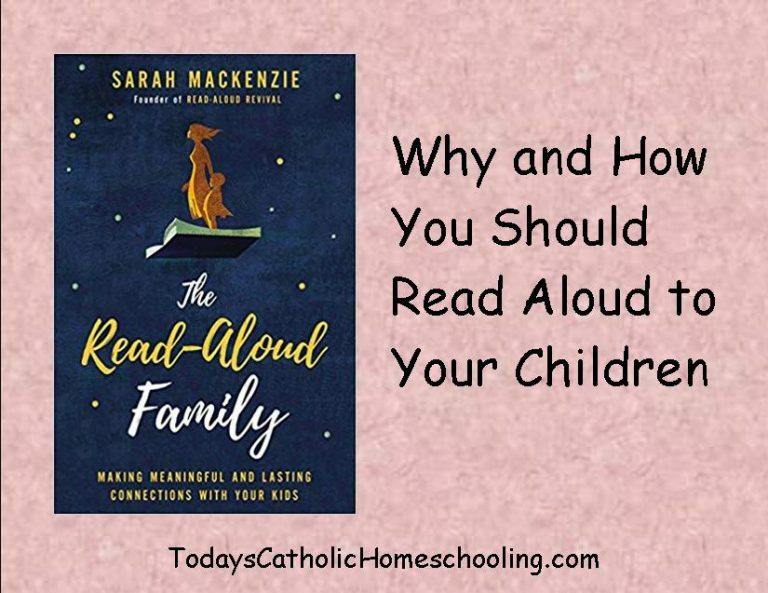 In The Read Aloud Family, Mackenzie shares practical advice on how to incorporate reading aloud into your family, regardless of the ages of your children. She discusses how well-meaning parents and teachers sometimes kill children’s ability and desire to read for pleasure by sending the message that “we read solely to succeed in school.” While academic achievement is often a natural outgrowth of reading, Mackenzie emphasizes that our primary focus should be to read for enjoyment. 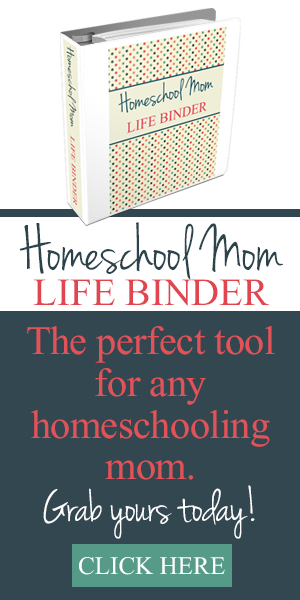 We want our children to love reading and learning, not view these activities as painful drudgery. There is value in both light reading and in classics. Mackenzie does offer ways to engage your children in conversation about the books you are reading. She provides a list of 10 compelling questions that can be used to foster discussion about almost any book from a picture book designed for young children to a full-length novel. 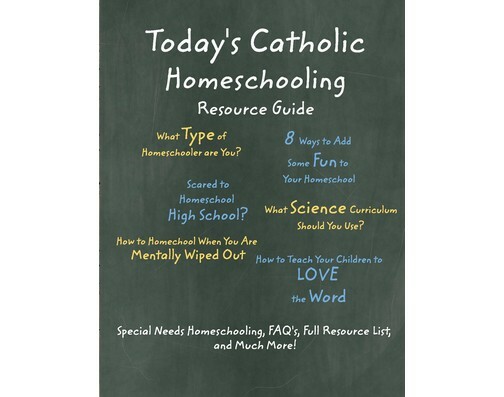 In addition, she offers a selection of reading lists for various ages (these are also available on ReadAloudRevival.com.) These lists are designed as a starting point, not something to be adhered to slavishly, but they are a great list if you are stuck wondering what you might want to read next. In the end, your children won’t necessarily remember all the stories that you read to them, but they will remember that you read to them and both your relationship and their minds will be better for the experience. The Read Aloud Family offers much food for thought and is recommended reading for all parents and teachers.